In 2015 alone there were over 117 such attacks. More than twice a week somewhere in the world significant numbers of innocent people are dying at the hands of Islamic terrorists. Today the attacks have become so common, most of them don’t make the news. They have become an “everyday occurrence”. With each success, the terrorists are becoming smarter, bolder, and more powerful. 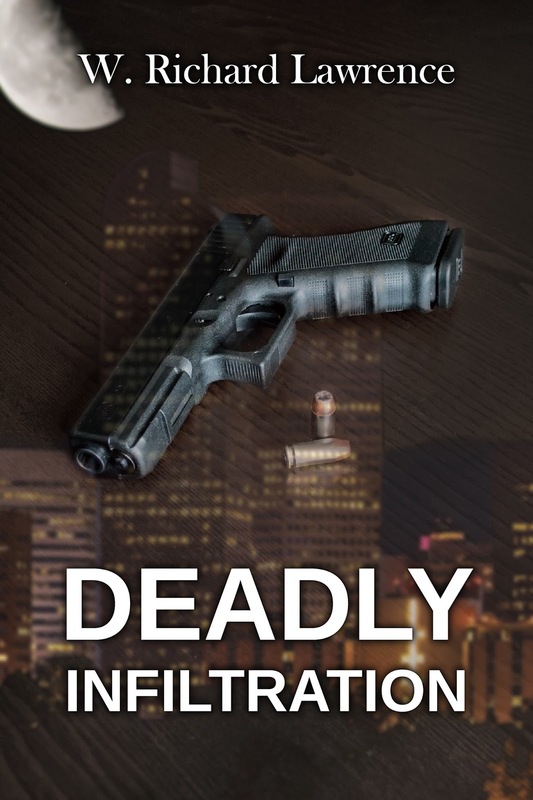 Deadly Infiltration, the second book in the “Agents in His Service” series, brings to life a story that is all too real. Infiltrators inside our government are betraying undercover agents while helping sneak weapons of mass destruction across our borders. These terrorists are planning a highly sophisticated attack to kill millions and cripple America, threatening our national security and the fate of our nation. To keep their work hidden, they are willing to murder anyone who gets in their way. Sara, a brilliant computer expert working for the FBI, finds herself caught in the middle, and the choices she makes out of anger towards those who hurt her in the past make her the perfect scapegoat and tool to divert everyone's attention from the real threat. Sara’s young faith in God is gravely tested when she is framed for the murder of an FBI agent, forcing her to go into hiding. Meanwhile, Sara’s fiancé Derry lives up to a promise he made to her, and gives up his future to save her and hopefully the country. * For more details on actual terrorist attacks visit www.wrichardlawrence.com or the publishers website. After reading the first book by Lawrence I was thrilled to read Deadly Infiltration! While I loved Fatal Transaction more so than this one, still I really enjoyed this overall suspenseful story. There are many things going on throughout the book that twisted my mind. Terrorists and hackers and many different characters set in Denver. 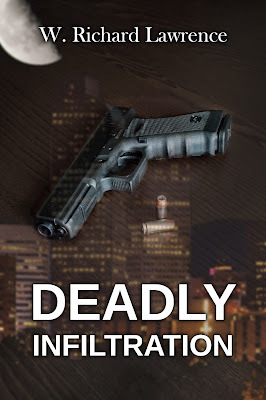 I liked the setting because I have been to Denver a lot so I understand the area.I liked the attention to detail and the suspenseful part, all very well written. I am anxious to read more by this author. If you are looking for a good modern day hacker/terrorist suspense you should check this book out!